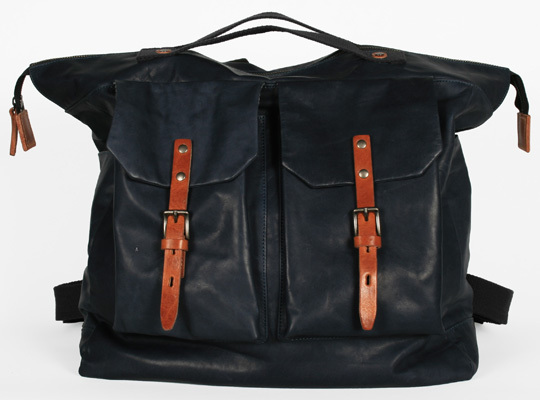 I don’t post a lot about fashion – but I just had to share this new man bag from Ally Capellino for Liberty. I would marry this bag and love it forever and ever. Handle as well as rucksack straps? Yuh-huh. Navy leather?! Oh, yes. Liberty print lining?!? Perfection.